Machu Picchu is one of the Seven Wonders of the World and one of the most visited places on the planet. The Inca Citadel holds fascination for many and thousands visit every year. 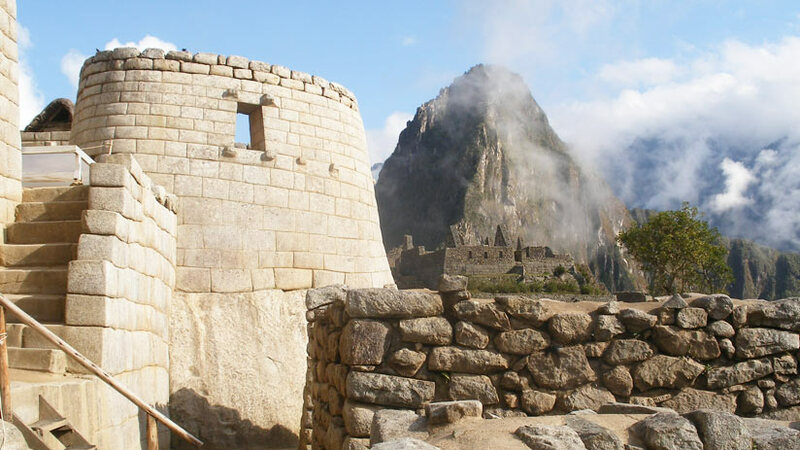 There is much you may not know about Machu Picchu, which has an interesting history, and in the article let us explore some of the Machu Picchu information that you may not know. Travel to Machu Picchu is for some half the adventure. 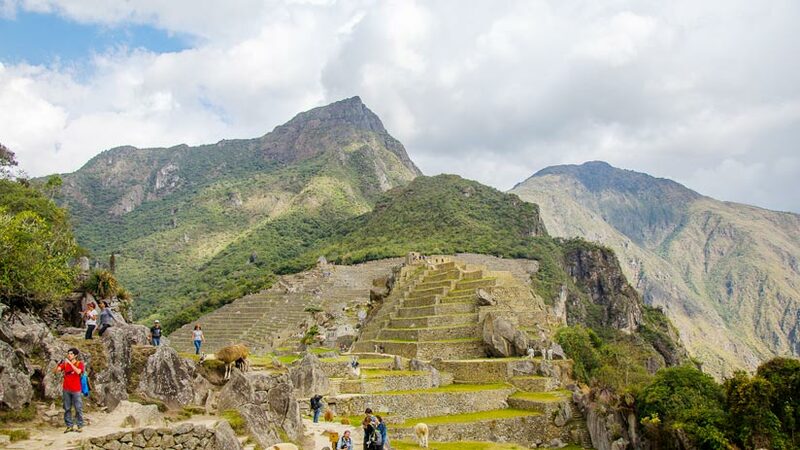 There are several ways to get to Machu Picchu. 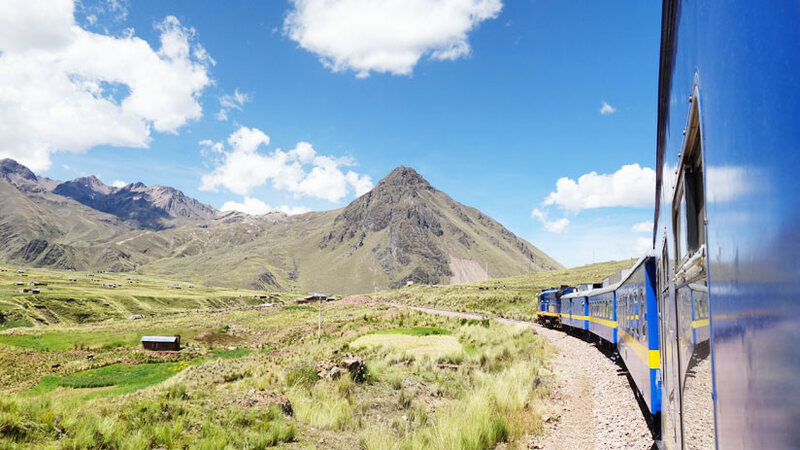 The most popular is by train and Perurail has several different types of trains from which to choose. 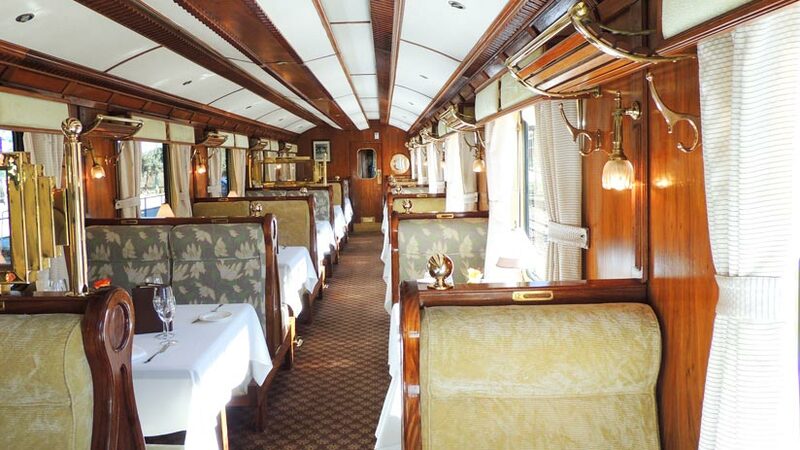 The luxury Hiram Bingham train is an experience for the train lover featuring the Pullman style trains and fine dining experience. Sip a cocktail in the bar car and be entertained by local dancers and musicians. If the budget will not stretch to the Hiram Bingham train why not take the Vistadome Train the will get you to Machu Picchu in style. The train features a glass-paneled ceiling, which gives you great views of the mountains. For those of you who are a bit budget conscience than take the Expedition train, a tourist train that is comfortable and you will enjoy the ride. For those of you who love a challenge than hike to Machu Picchu, there are several different hikes that range from two to seven days. These adventures take you past some of the most beautiful scenery in the world but do not be fooled these treks are not easy and are made more difficult by the altitude. In the Quechua language, which is one of the ancient languages of Peru, Machu Picchu means Old Peak or Old Mountain, Huayna Picchu that is the peak in front of Machu Picchu mean Young Mountain or Peak. The Incas were some of the best masons in the world, the structures they built without technology need to be seen to be believed, they used a technique called ashlar, and this means that the stones were cut to fit together without mortar. Unfortunately, most of the Inca temples were lost when the Spanish conquered Peru, but Machu Picchu survived as it was hidden for centuries by lush jungle. 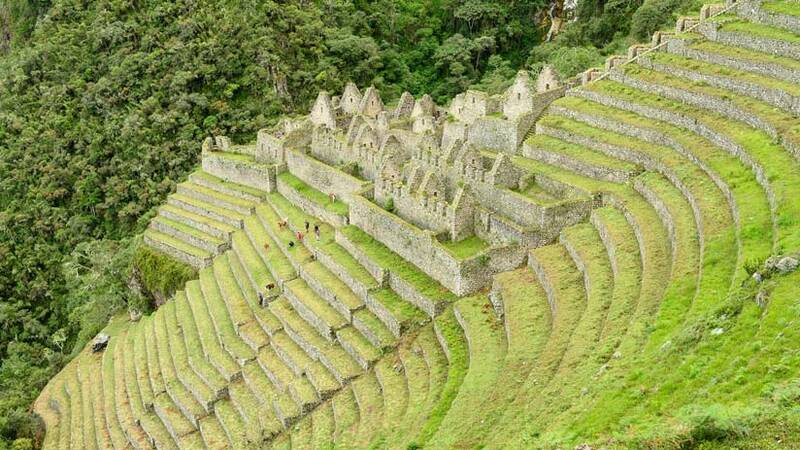 This makes Machu Picchu the best example of Inca architecture we are able to visit today. Machu Picchu is made up of 150 buildings featuring baths, houses, temples and sanctuaries. The compound contains more than 100 separate flights of stairs most made from a single piece of stone. 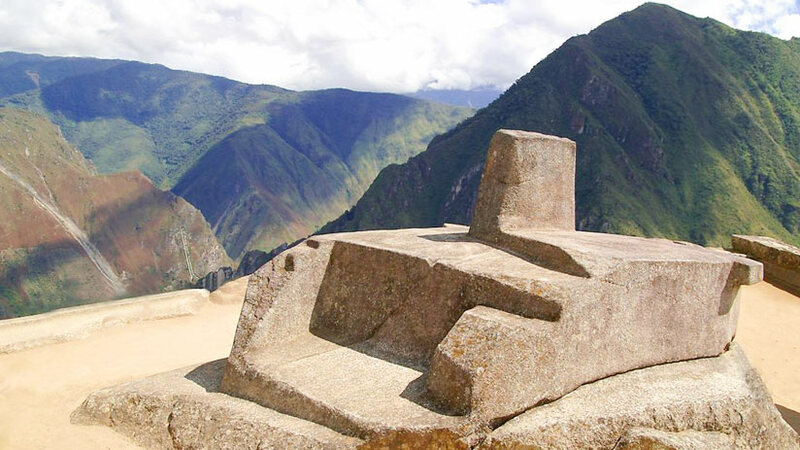 Machu Picchu was thought to be an astronomical observatory and the sacred Intihuatana stone indicates this. Twice a year, the sun sits directly over the stone creating a shadow. The location of Machu Picchu is located on the eastern Andes Mountains in a tropical mountain forest; the site is 7970 feet above sea level and looks like it has been cut into the side of the mountain. The Incas arrived at Machu Picchu by a great network of roads and pathways. Today you can use some of these to visit other sites in the area like Winay Wayna. Other Machu Picchu information that you will need to know before your visit are Machu Picchu weather tips. Machu Picchu has a milder climate than Cusco. Located near the Amazon jungle the site has pleasant temperatures all year round. You will need to dress warmly in the mornings and at nights but during the day you will need just light clothing. 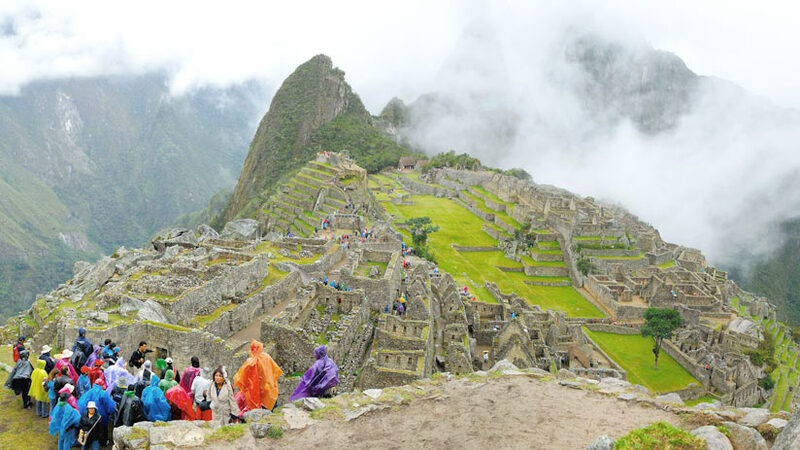 Make sure that you take a raincoat is you are traveling to Machu Picchu in the rainy season, from October to March. So be sure to pack for the weather conditions. There are many wonderful hotels near Machu Picchu, depending on your budget, the five star Sanctuary Lodge at the gates of Machu Picchu is a great option. Located in the town of Aguas Calientes below Machu Picchu is the Machu Picchu Pueblo hotel. Set in wonderful surrounds spend the night in luxury. There are also many hotels for four and three star budgets. Traveling to Machu Picchu with kids can be a great experience, the children will learn about a great ancient culture and how they lived many centuries ago. Give them a memory that will last a life. 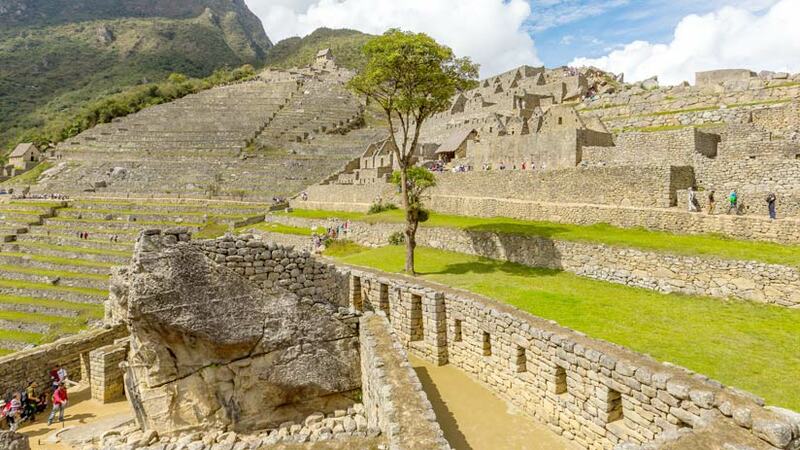 Do not forget to look for your Machu Picchu map to help you with your Machu Picchu tour.